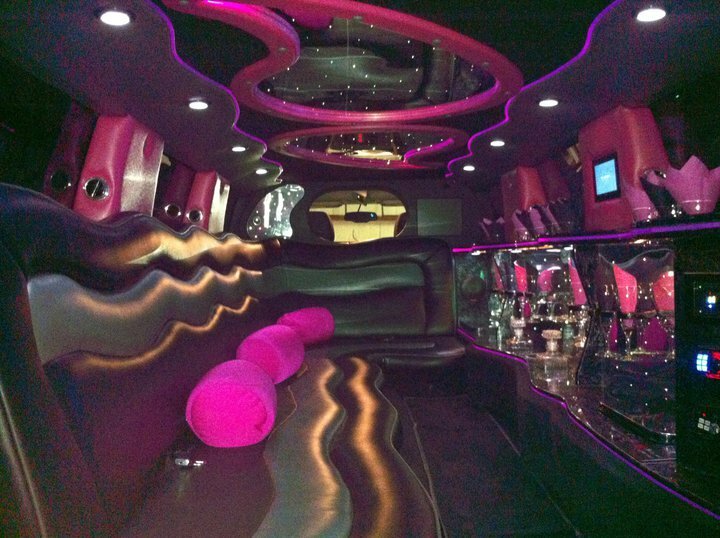 Known around Dallas as “Pinky”, our insanely fun H3 Hummer Limousine will make your group be the envy of the city when they see you pull up to your destination. Dallas Limos “Pinky” Stretch Limo is perfect for birthday parties, bachelorette parties, nights out on the town or any other special event! Call us today and let one of our dedicated reservation agents reserve our H3 for your next event.